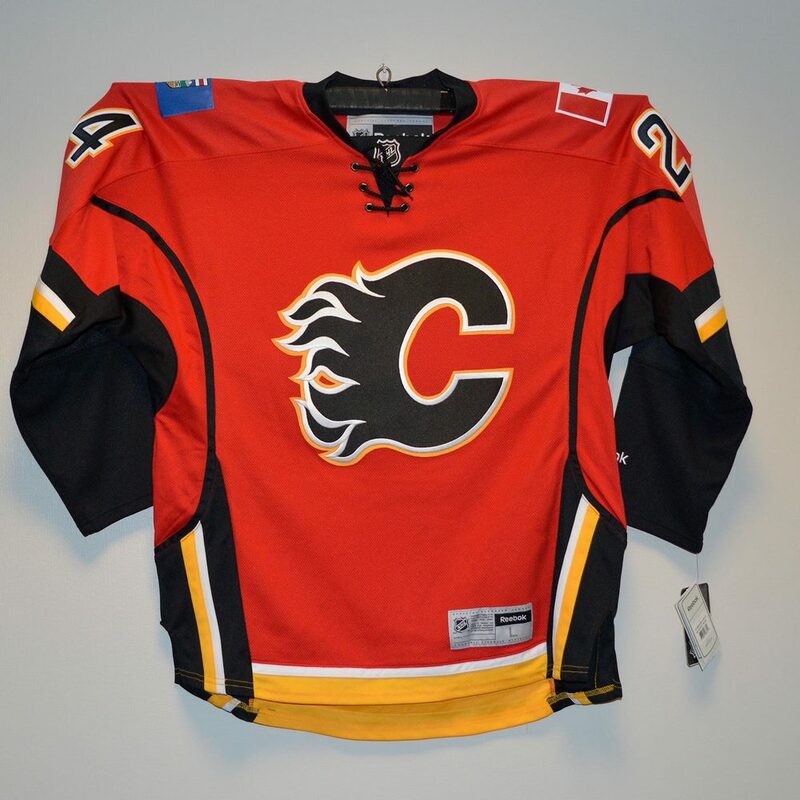 Place your bid now on this Calgary Flames Reebok replica jersey. 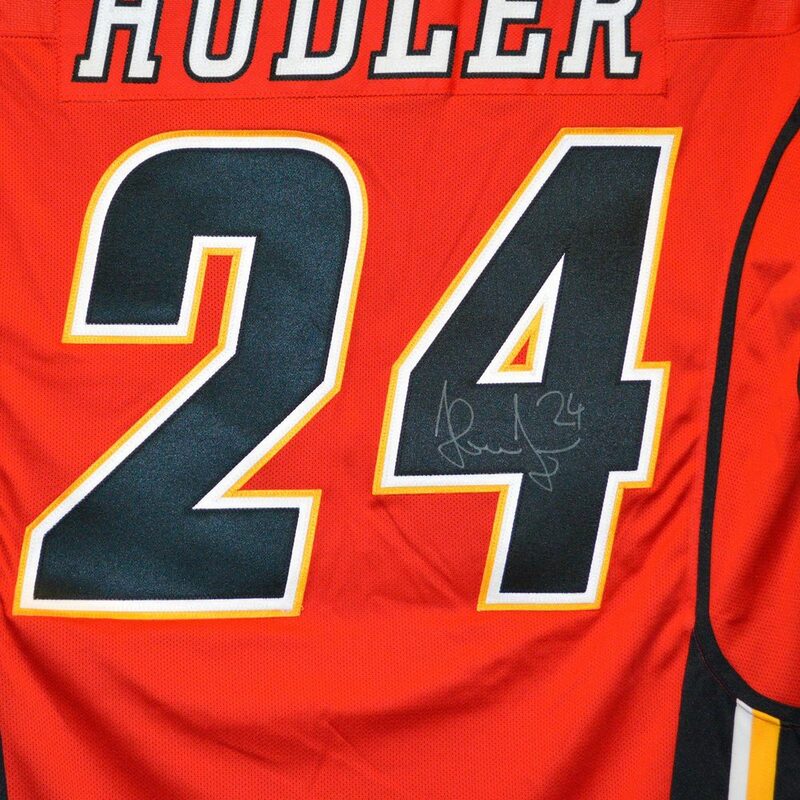 This jersey was signed by #24 Jiri Hudler! 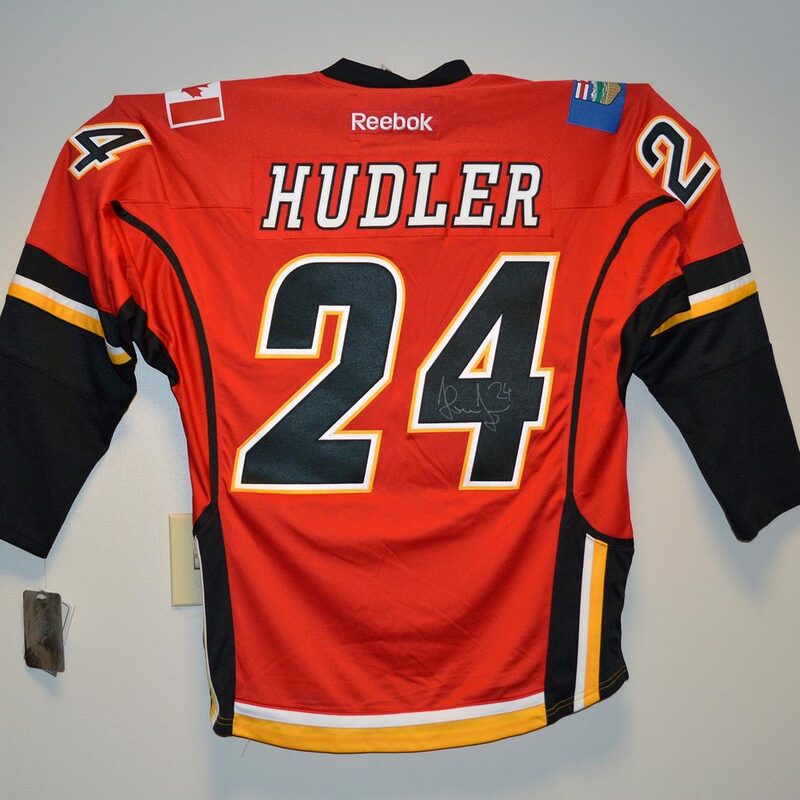 Over $2.2 million has been raised for several projects at the Floating Hospital for Children at Tufts Medical Center, including the building of "Ace's Place," a play center for patients of all ages, renovation of the Neonatal Intensive Care Unit (NICU), renovation of the Pediatric Emergency Department including redecoration of all the treatment rooms, building of a smaller "Ace's Place" play center with a parent waiting area, a new entrance to the unit. You can read more about all of the Foundation's work at www.acebailey.org.